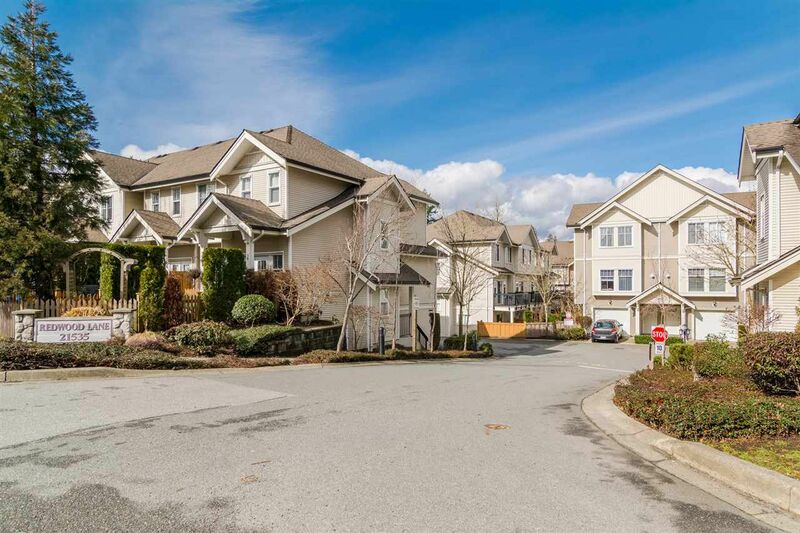 REDWOOD LANE is located in one of the most desirable and quiet areas in Walnut Grove. 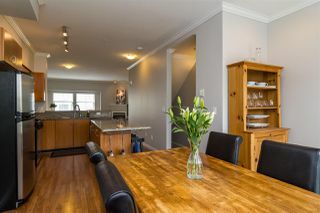 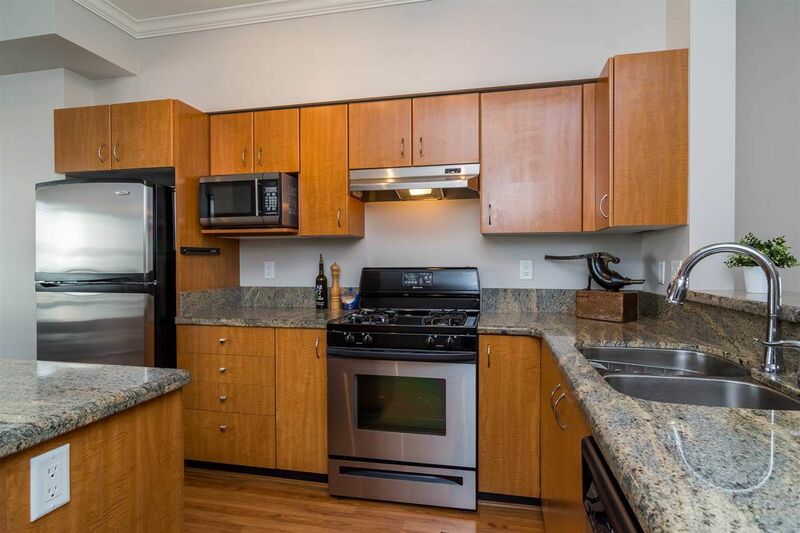 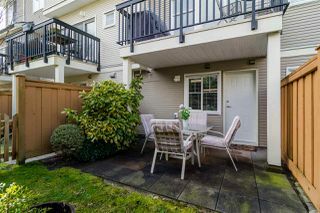 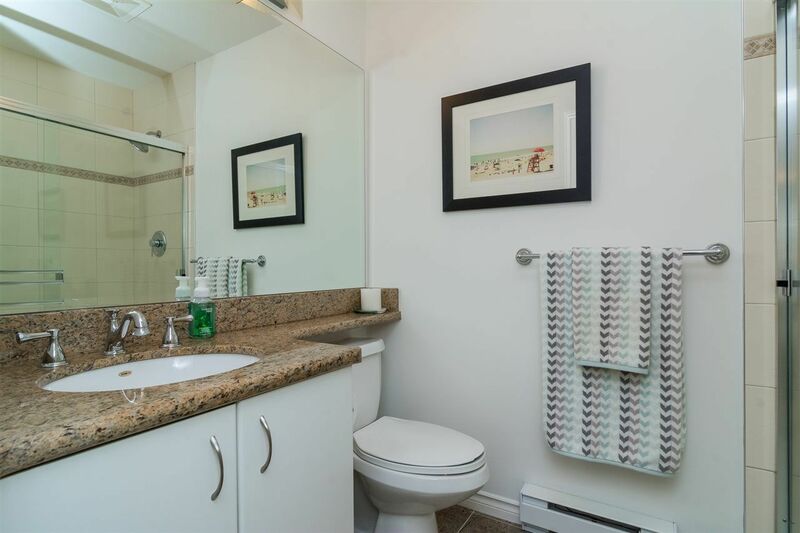 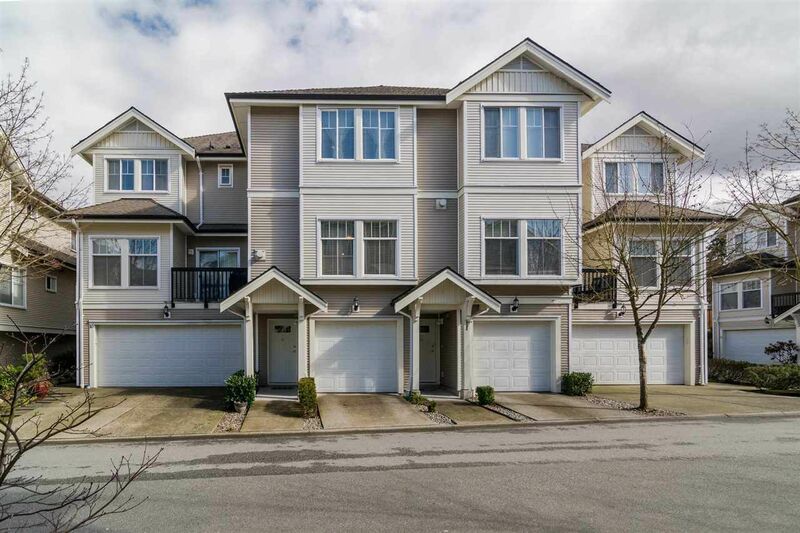 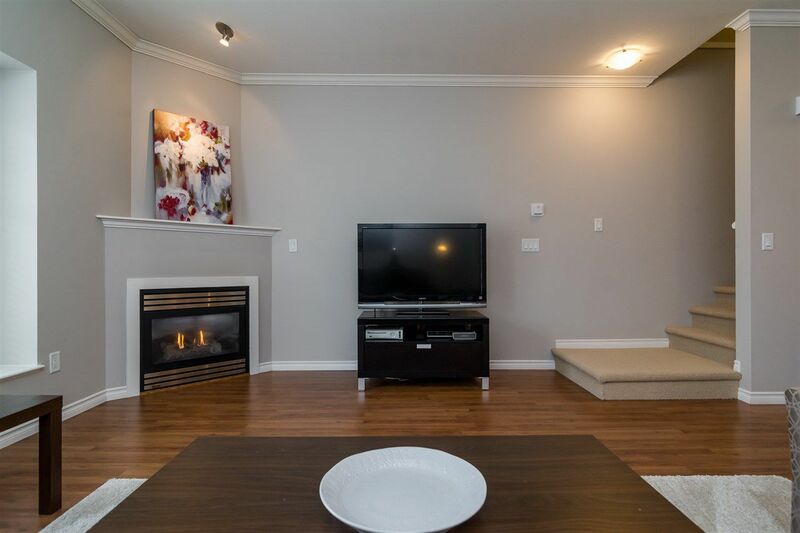 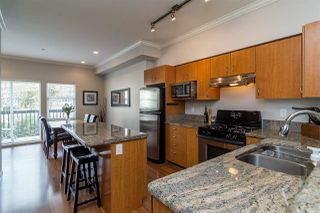 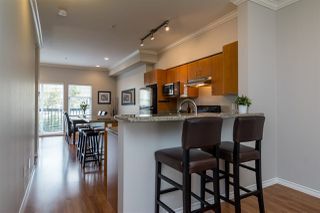 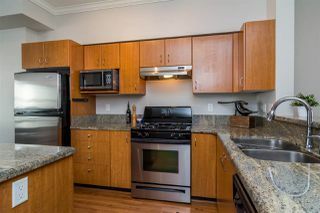 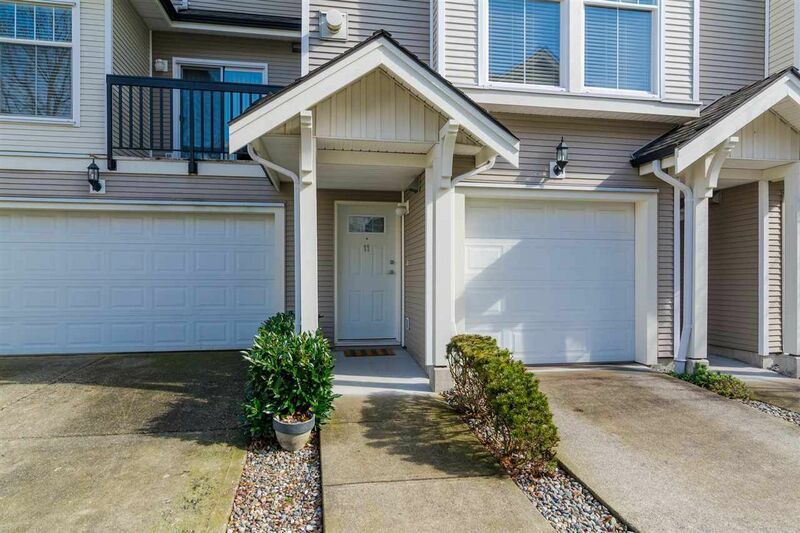 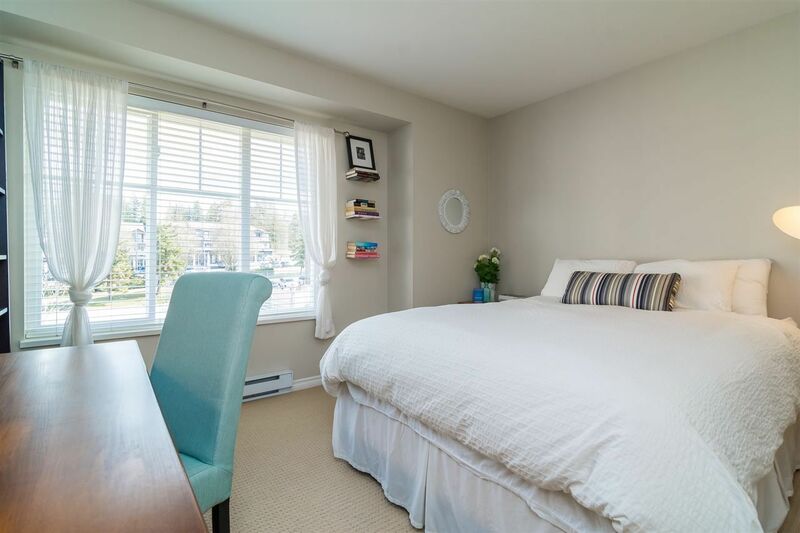 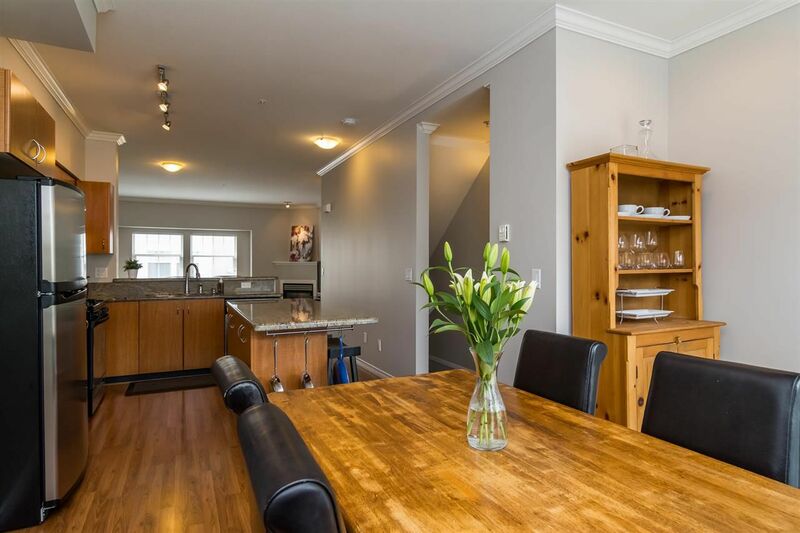 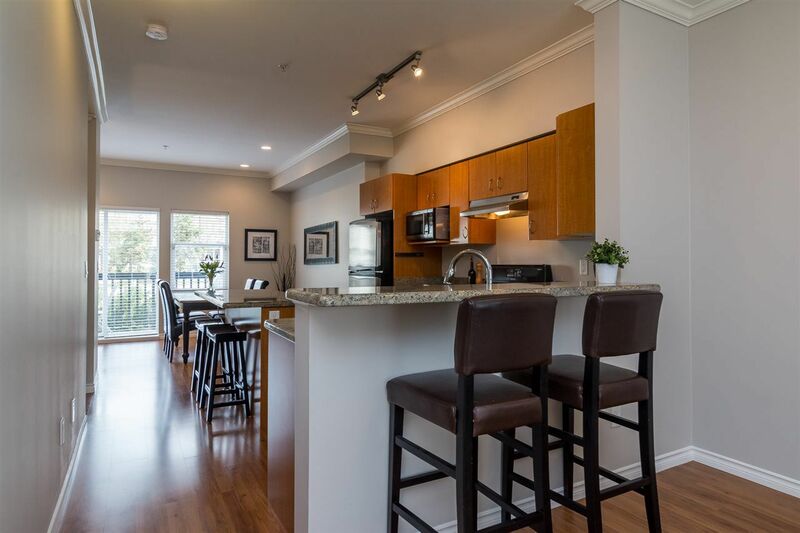 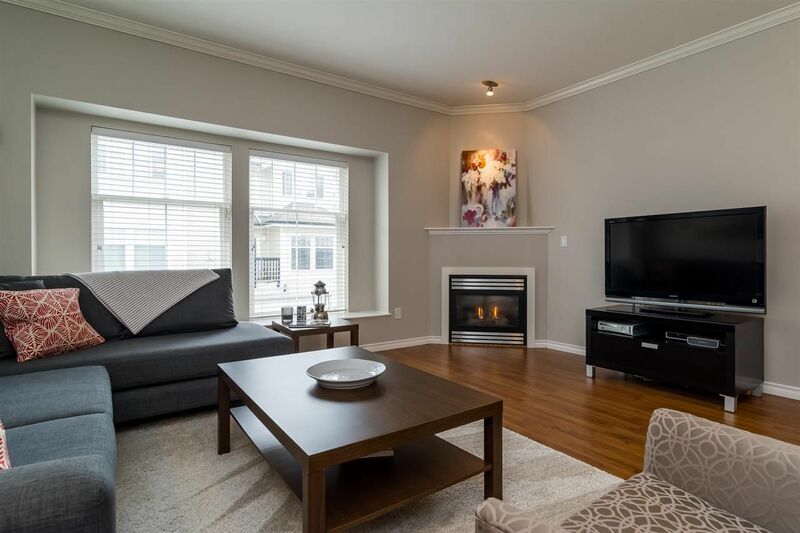 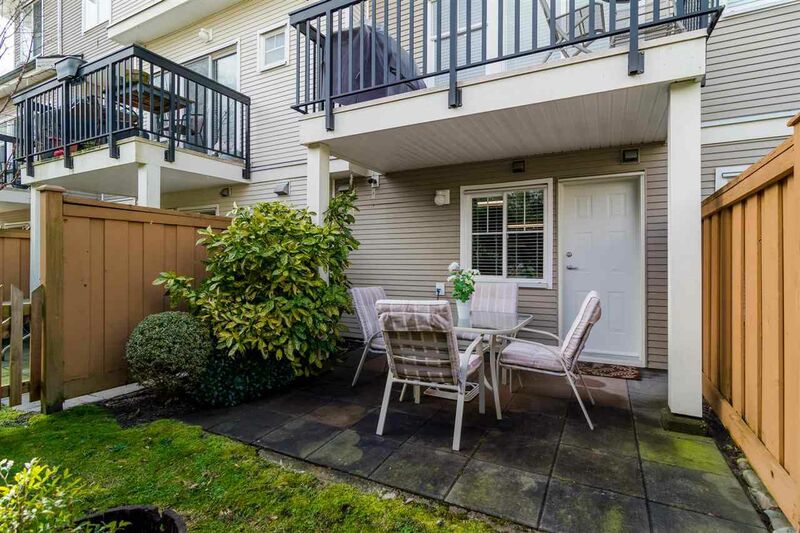 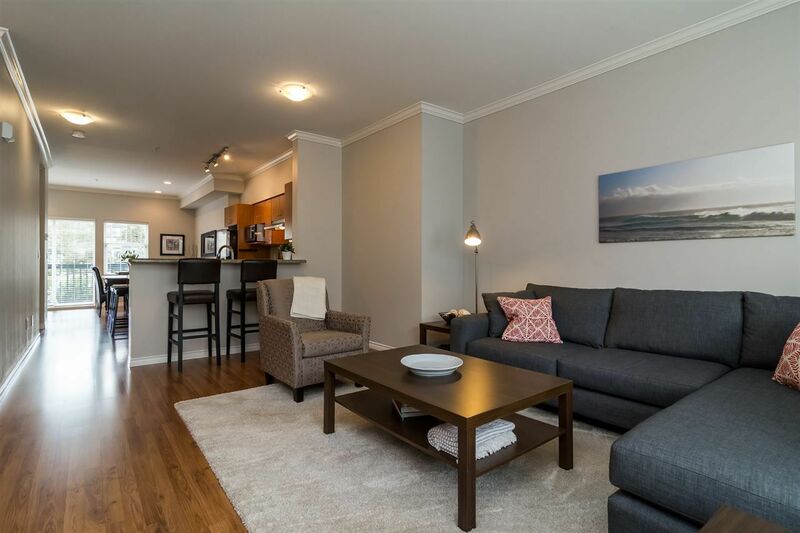 This bright 2 bedroom townhouse offers a beautiful kitchen with granite counter tops, stainless steel appliances with gas stove and a large island. 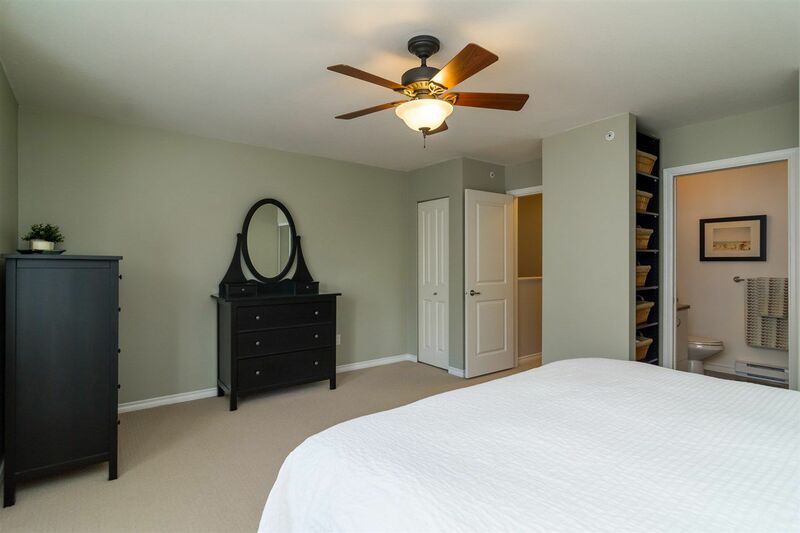 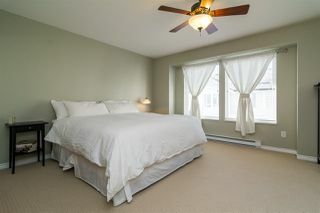 This unit has many extra features including crown mouldings, updated paint and carpet on the stairs. 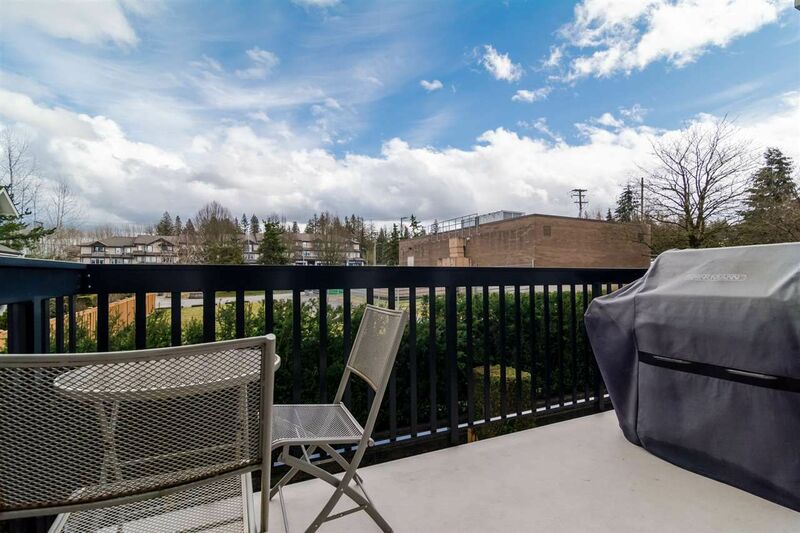 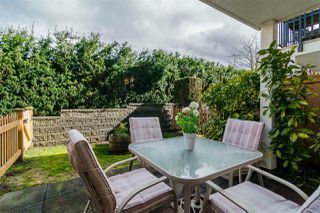 The beautiful, private backyard has two separate patios great for summer barbecues with family & friends! Great family friendly neighborhood and close to all amenities.